AirBridgeCargo Airlines (ABC) has been voted ‘Best All-Cargo-Airline’ for the third consecutive year in The Asian Freight, Logistics & Supply Chain (AFLAS) awards, presented at a gala ceremony in Shanghai, China. 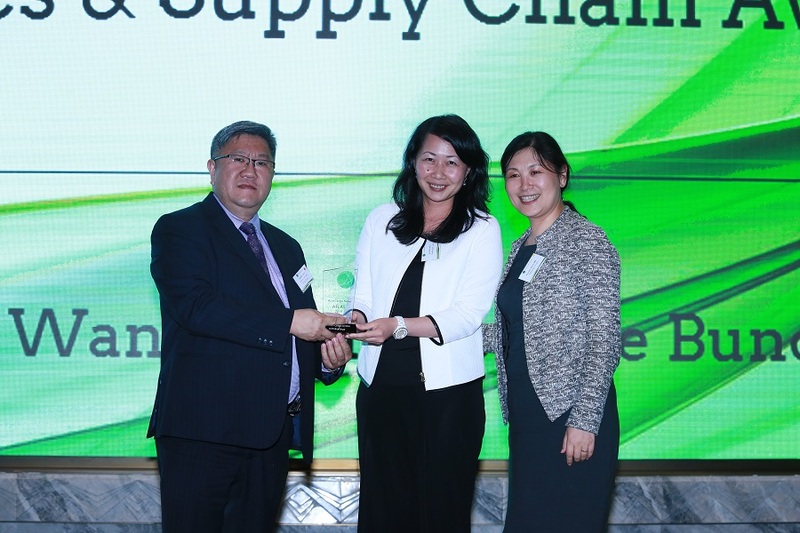 Hosted and facilitated by Asia Cargo News, the winners are recognized for their outstanding performance by leading service providers including air and shipping lines, airports and seaports, and logistics, 3PLs and other associated industry professionals. The nomination and voting processes allowed more than 15,000 readers of Asia Cargo News and e-news subscribers to first determine the leading companies in the market, and then choose the winners, making the results the opinion of service users rather than a panel of judges. “It is overwhelming to be among such a prestigious group of winners for the third consecutive year. We are honored by this recognition and, at the same time, recognize the responsibility of continuing to meet the requirements of our customers and partners, who voted for us and acknowledged our achievements, quality of service, development, and expansion in Asia. We are committed to the Asia region and will leverage this growing market, responding to customers’ requirements and market expectations in the most effective manner in all business areas, including our special cargoes service offering, network expansion, personnel reinforcement, and penetration of the latest IT-solutions, to name just a few. We would like to express our deep gratitude to all ABC supporters,” commented Sergey Lazarev, General Director for AirBridgeCargo Airlines. Asia continues to be the dominant force in the international airfreight industry and serves as the backbone of ABC’s success. AirBridgeCargo interconnects trading locations and nations across Asia with the rest of the world, serving 11 destinations and offering around 75 weekly frequencies from the region, providing worldwide flight connections and access to all points within the airline’s extended international network. In 2017, ABC has achieved robust growth of 12% to/from Asia, which is mostly attributed to booming cross-border e-commerce volumes, the enhancement of special cargoes solutions, strengthening of customer relations, and the implementation of IT-solutions.